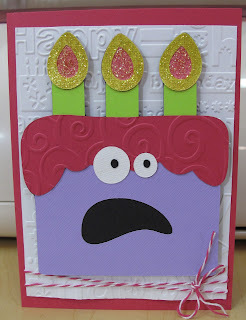 I love the look on this cakes face and it couldn't be anymore appropriate for my sister in law's 40th birthday card from me to her. I really hope she loves it and I think she will. 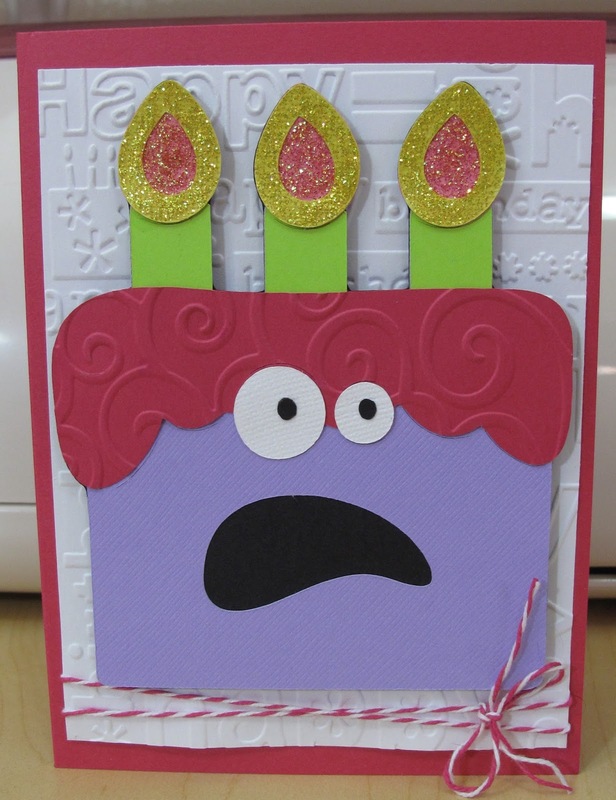 I started out by using the Gypsy cart Smiley Cards. You can only get it for the Gypsy but the last time I looked you couldn't get it for that anymore. So I'm sorry to those who can't and would of loved to make this cake.